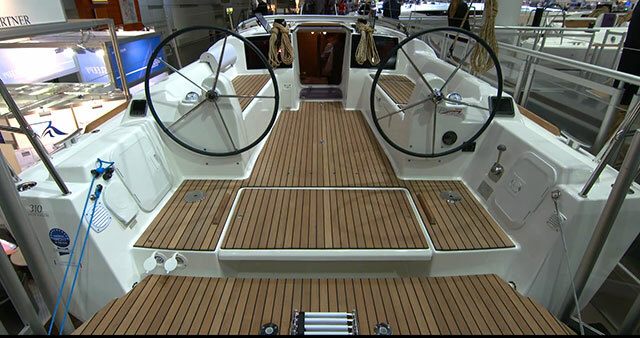 Tucked in beneath the ranks of Dufour cruising yachts at the Dusseldorf Boat Show, Dieter Loibner reports on a brand new direction for the French builder. 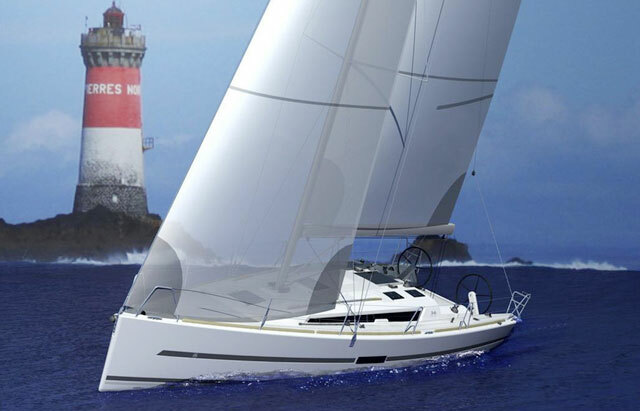 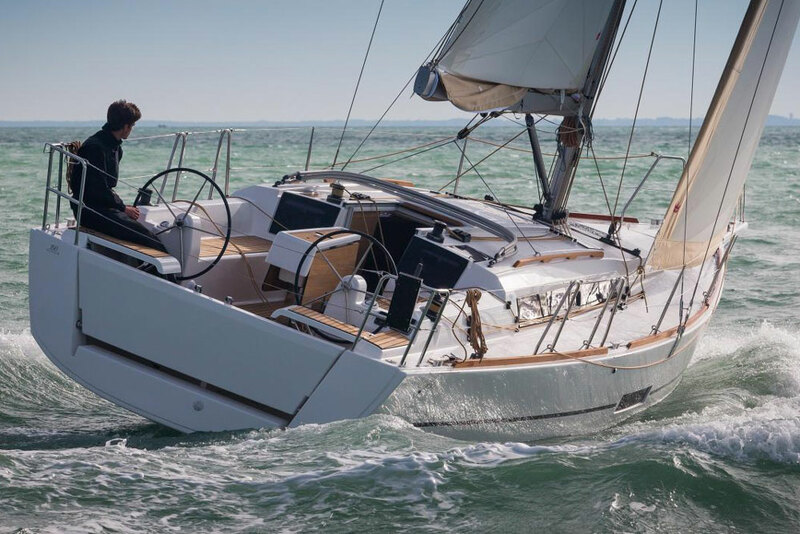 The new Dufour Drakkar 24 is a notable departure for this French production boatbuilder that is better known for its cruiser-racers and performance cruisers. 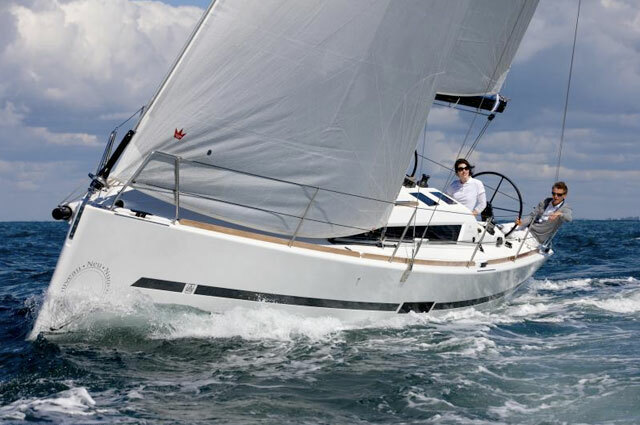 The Drakkar is a lightweight day-sailer, described by boats.com Germany editor, Dieter Loibner, as a "very versatile talent". 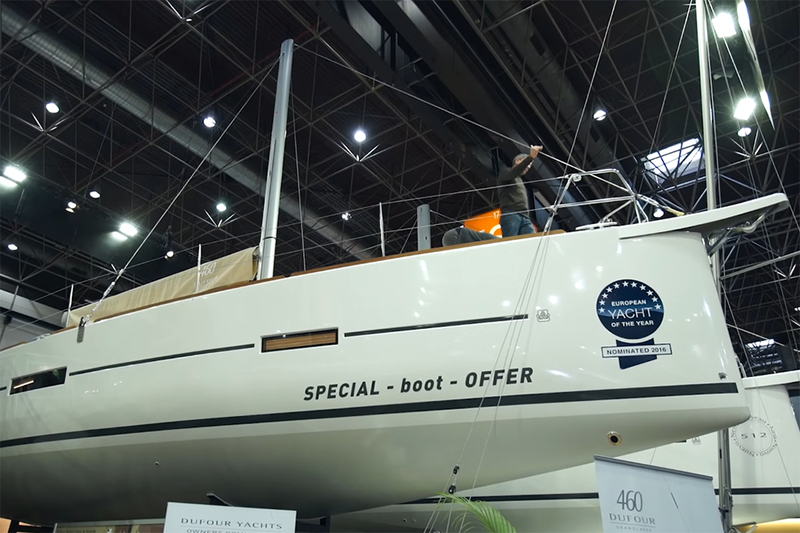 Take a look for yourself on this First Look Video filmed at Dusseldorf Boat Show in January. 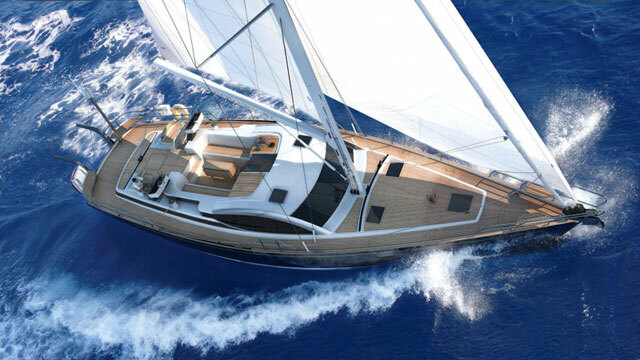 The cockpit seating extends forward of the mast, making room for six on board. 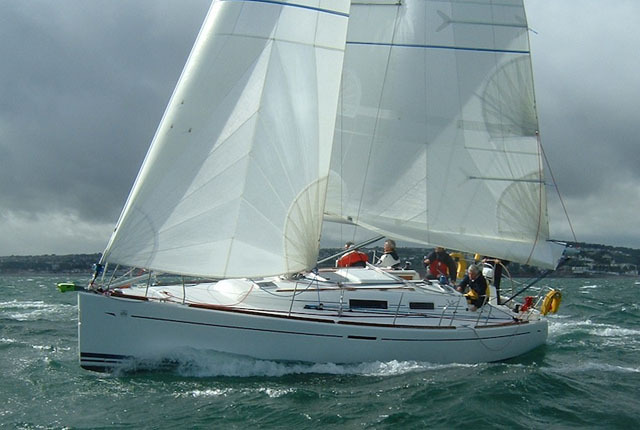 There is plenty of storage beneath the cockpit seats and the retractable keel permits trailer-sailing as well as dry sailing. 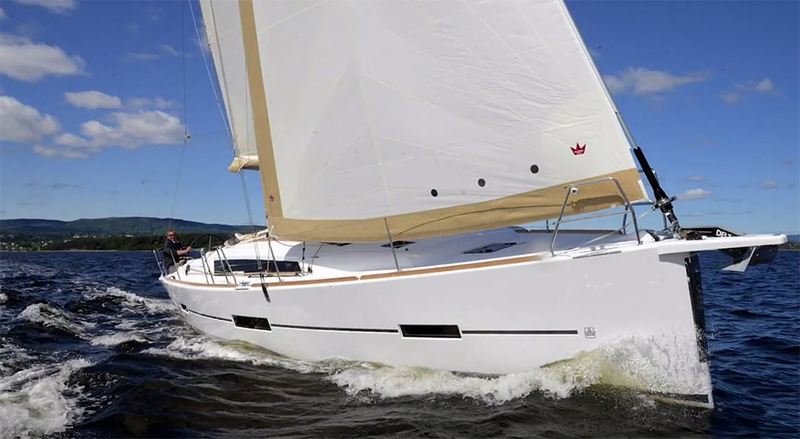 For more recent day-sailers and sportsboat launches, see the boats.com First Look Videos of the Fareast 23R or the Seascape 24.